Employee comes in Ambulance to ask leave! 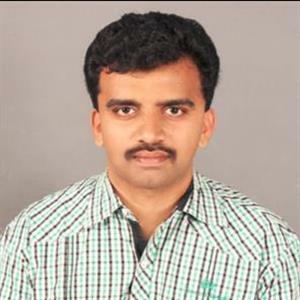 Sri Ramachandra Murthy December 14, 2018 13:31 IST Employee comes in Ambulance to ask leave! After repeated requests for taking leave being denied, an employee has come in an ambulance much to the shock of employer and has asked leave. Babu belongs to Erode Kasbapettai. He lives with his wife Malar Kodi and they have a son and a daughter. He has been working with Tamilnadu State Transport Corporation for the past 5 years as a driver. As he got unwell two days back his family members had admitted him to a hospital in Mullaparampi and after admitting, his wife Malar Kodi called the Sennimalai transport office and spoke to the branch manager asking for leave for her husband. However despite Continuous requests he did not accept to give leave and hence she decided to board her husband on the ambulance and took him all the way to the transport corporation office and had given a leave letter and this incident has become a sensation around Erode.